Newly remodeled end unit with great views of Belvedere Lagoon and Sausalito! Large open floor plan perfect for entertaining in the living room by fireplace, or outside on the deck. Inviting master suite with views, a fireplace, and ample storage. 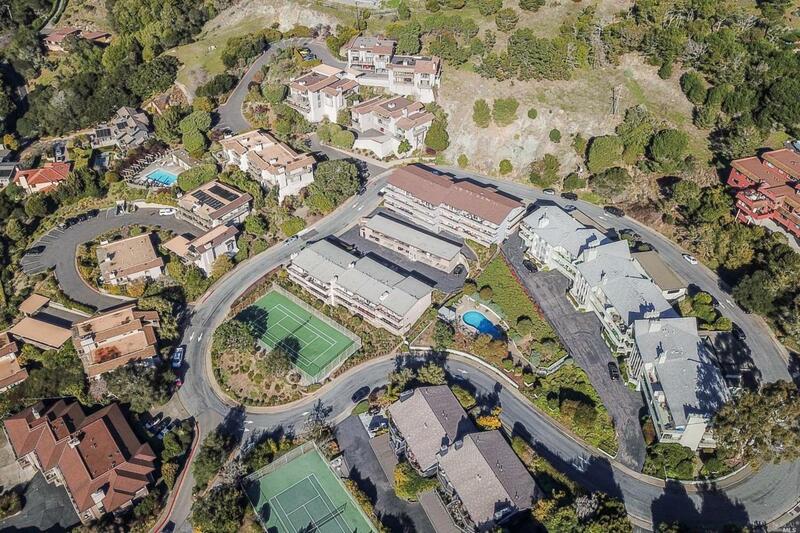 This property is close to downtown Tiburon and includes a community pool, a covered parking space, and additional outside storage. Listing courtesy of Shu Zhao of Legend Real Estate & Finance.